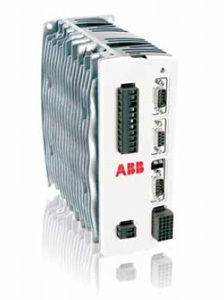 MicroFlex Brushless AC Servo Drives - ABB Inc. The MicroFlex AC servo drive provides a cost effective, high performance solution. It incorporates features such as analog or step and direction control and digital filters to help reduce resonance within the machine. The MicroFlex can operate from 105 to 250 V AC single or three phase supply and is available in multiple current/power ratings. MicroFlex is ideally matched to ABB’s brushless range of high performance rotary servo motors and linear motors.